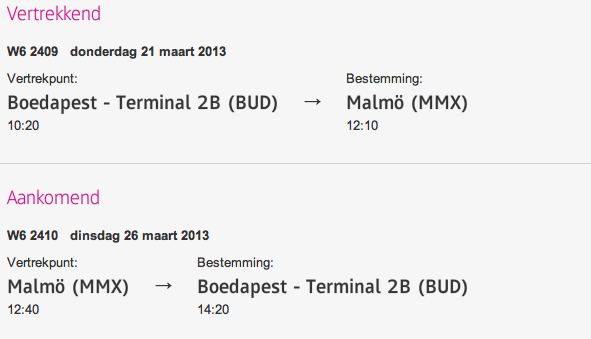 Hey guys, i just booked a flight to Malmö in sweden with my friend Kim. So i finally get the chance to see Malin again! I so can't wait for that! Our dayplan was to do some sightseeing but it was raining the whole day that we actually just met for coffee. Hahahah we don't want to ruin our hair in the rain! But so we got the chance to talk about some trip we gonna do. For example Cyprus in April, Bratislava and Transilvanya (probably in Febuary), Vienna and Prague, Slovenia and maybe Poland. So i am all excited about it! I have to get dressed for tonights flat party. Hey Leute, also wir haben gebucht!!!! Malmö im März. 21.3 bis 26.3... Endlich ein Besuch bei Malin. Wir haben grade mal 40 Euro bezahlt, das ist unglaublich! Wir haben auch noch weitere Reisen besprochen. Z.B Transilvanien, Zypern, Bratislava, Praq, Wien und so tolle Sachen. Ach ich freue mich.
Heute war ein guter Tag. sehr schön! das freut mich! ich wünschte ich könnte auch! trink nicht so viel du olle!